As part of the service, a new website has been launched to facilitate registration, but team members will continue to provide a private and confidential service, and devotees’ profiles will not be displayed in the public domain. Everyone who registers will get to choose either their own personal matchmaker, who will suggest possible matches for them, or a team of administrators who will share multiple profiles that they can choose from. The service is available for anyone who is chanting the Hare Krishna mantra on a daily basis and following religious principles, and who can provide 2 character references from senior ISKCON devotees, such as mentors or service authorities. As well as matchmaking services, the team will be developing training courses for marriage, and they also offer pre­ and post­marital counselling on request. 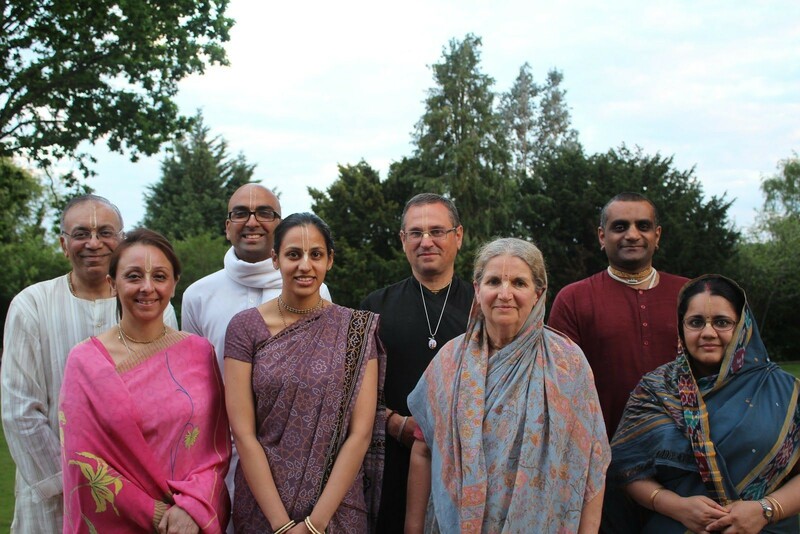 Bhaktivedanta Manor Temple President, Sruti­dharma das, had the following to say: “It’s very inspiring that our new team will help devotees in making this very important decision, in educating them after they are married, and counselling them whenever challenges arise.